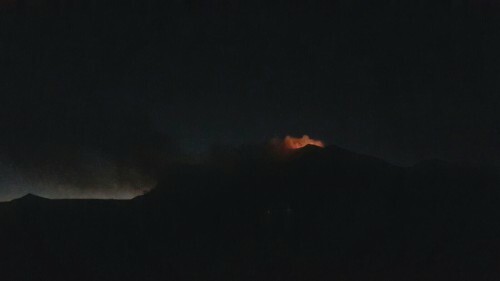 Investigators still don’t know what caused a fire that burned about 30 acres near the state’s highest mountain peak in Guadalupe Mountains National Park Tuesday night. Authorities first believed a small plane crashed near Guadalupe Peak. Early news reports indicated the same. “Some people had seen a fireball and there had been some reports of an aircraft in the area,” Federal Aviation Administration Spokesperson Lynn Lunsford said. “There was a very, very explosive, intense fire that occurred,” said park spokesperson Elizabeth Jackson. According to Lunsford, a local helicopter pilot flying over the scene reported seeing debris, but search crews didn’t find any sign of a plane or debris when they first investigated on Wednesday. The FAA said it had not received any reports of missing or overdue flights in the region. Then Thursday afternoon, investigators spotted from a helicopter what looked like the tail section of a small plane about a mile from the fire. But Lunsford said they’re not sure if this is the same plane witnesses reported seeing in the area, or how long that wreckage might have been there. Due to tough terrain, crews weren’t immediately able to reach the wreckage. “We believe the wreckage is from an older plane crash, not a current one,” Jackson said. She said there weren’t any campers near the peak at the time of that fire, and that the fire witnesses saw couldn’t have been from a simple camp fire anyways. The park said the fire hard mostly burned itself out by Wednesday morning. 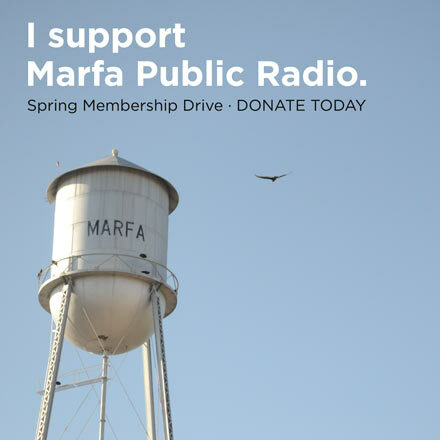 Marfa Public Radio asked the Culberson County Sheriff’s Office if a search mission was underway for any possible survivors or victims in the event there was a crash. We were told the sheriff is away until Friday morning, and that the office is not authorized to release any information in the meantime. Parts of the national park remain closed as the fire remains a mystery and the investigation continues. This entry was posted in KRTS News and tagged Aviation, Culberson County, FAA, Fire Mystery, Guadalupe Mountains National Park, Guadalupe Peak, National Parks, Plane Crash. Bookmark the permalink.